Wingo Ng, Author at Unison Piano Co. 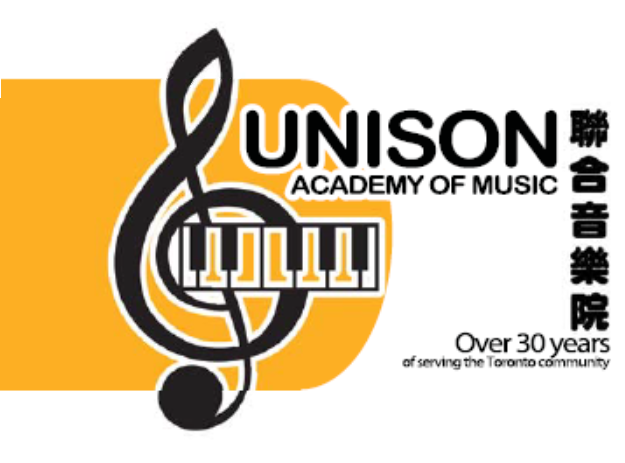 Welcome to the Unison Music Website! Posted on September 4, 2009 by Wingo Ng in Announcements, General | Comments Off on Welcome to the Unison Music Website! With brand new renovations and a new selection of pianos, guitars, and violins, this is the place to be for all your musical needs. We’ve been in the Toronto area since 1980 serving our local community for the past 36 years! It’s been an honour to teach so many students and enhance the musical talent in the Toronto area.